Grief comes in waves when you least expect it. A song on the radio, an anniversary or holiday, even smells can trigger heartache so big it takes your breath away. In the early days after a loss, we may be blessed with support and condolences from family or friends. At some point, though, we are faced with the huge hole that the loss has left in our lives. Feelings of disbelief, confusion, anger, anxiety, irritability and guilt are common. 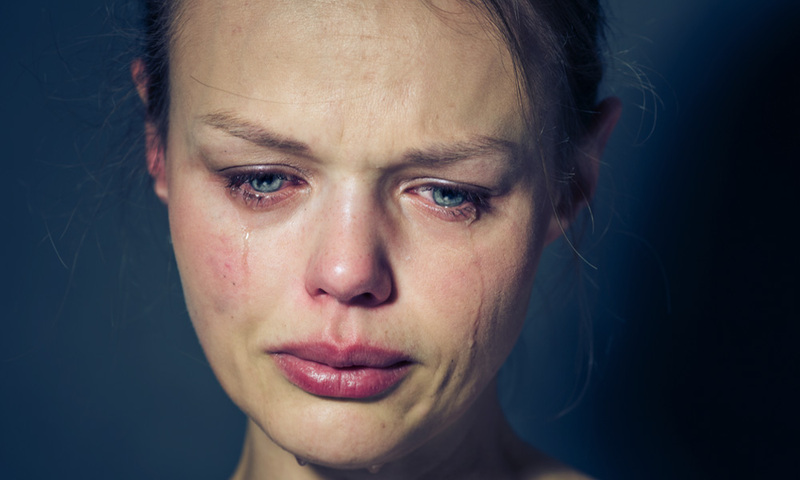 Grief is a natural response to loss, and most everyone deals with it in their own way. It’s a deeply personal process that can take weeks, months and, in some cases, even years to address depending on the severity of the loss. There is a framework for understanding this process, first developed by a prominent Swiss-American psychiatrist named Elizabeth Kübler-Ross and inspired by her work with terminally ill patients. There is no right or wrong way to grieve. 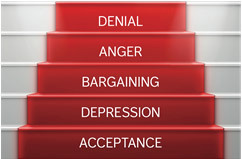 You may or may not feel all of these stages, or you may skip over one or two. Navigating loss can be an extraordinarily difficult process, but you are not alone. The therapists at BeWell Counseling and Wellness are trained to help you identify and understand these stages in the context of individual circumstances and are committed to helping craft a treatment plan that will heal the hurt, expand your coping strategies and reclaim your sense of purpose.